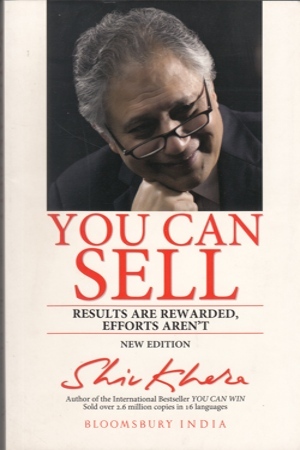 YOU CAN SELL addresses time-tested principles which make a successful sales professional. The word used is "principles" and no "tactics". Because tactics are manipulative whrereas principles are based on the foundation of integrity. many times you hear people saying that to succeed you need to learn the "trics of the trade". This not true. This book is different"! Good professionals learn the trade, and that's what YOU CAN SELL is all about!